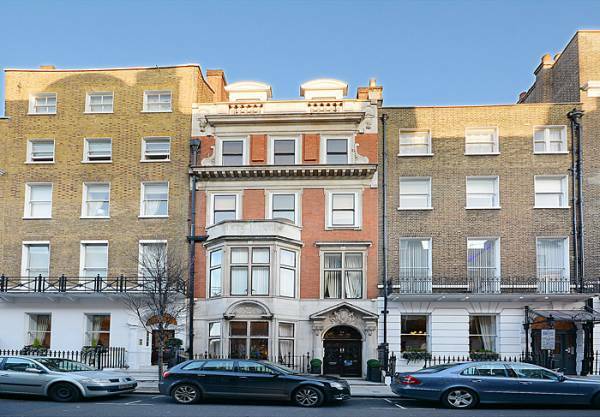 Located in the heart of the Marylebone Village - moments from Marylebone High Street, Oxford Street and a short walk to Regents Park. 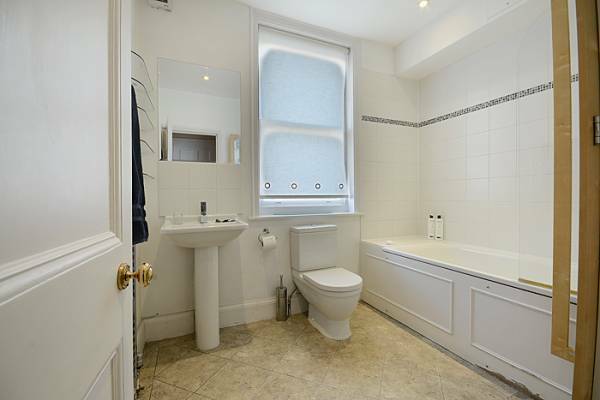 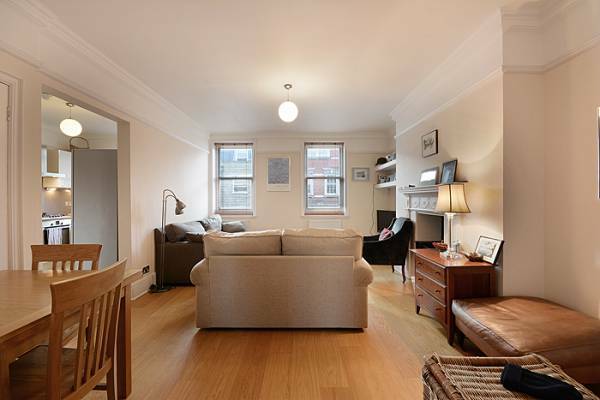 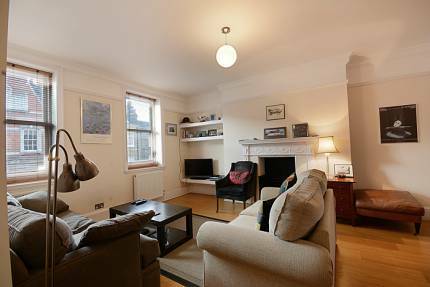 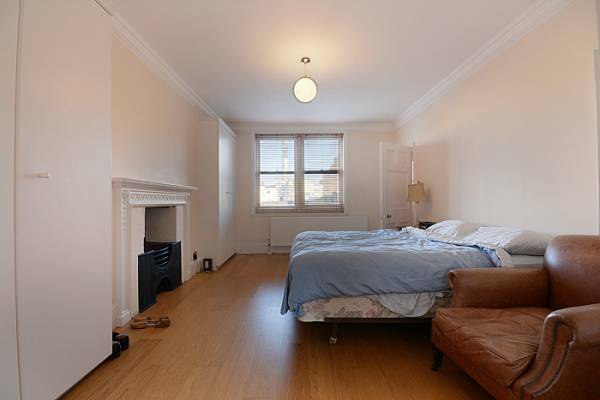 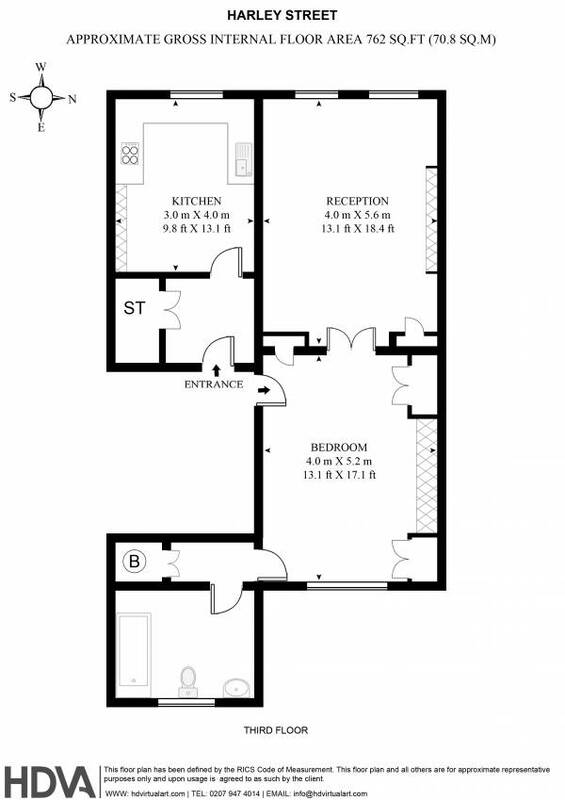 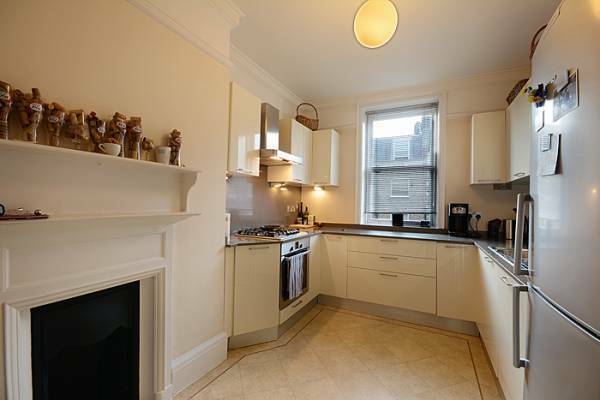 A very large one bedroom flat with high ceilings and period features. 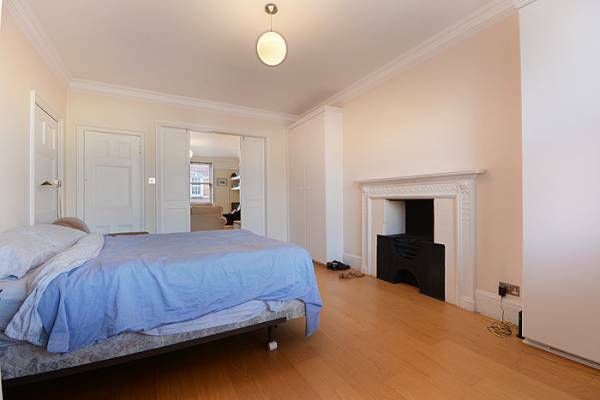 The accommodation comprises large reception room, separate fully equipped kitchen , bedroom and bathroom. 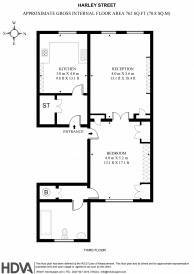 The flat benefits from an abundance of storage.